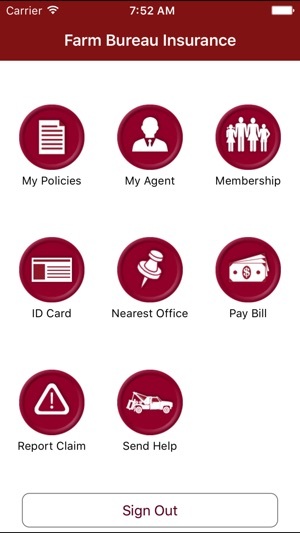 MOBILE agent is FREE to download and available for member-policyholders in Arkansas, Colorado, Florida, Louisiana, Mississippi and South Carolina. Please note that if your state is not listed, it is because it is not part of Southern Farm Bureau Casualty Insurance Company. Other companies may have their own mobile offerings, so we recommend contacting your agent. MOBILE agent offers 24/7 access to account information and on-the-go convenience. 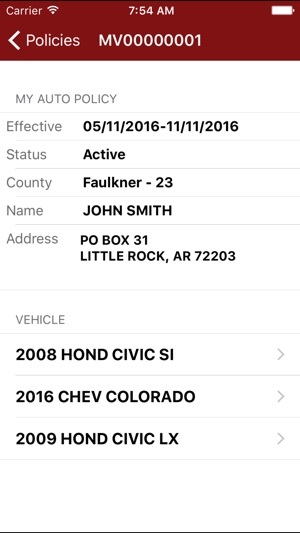 Review your policies; report a claim; contact a local agent or request emergency roadside assistance, all with a few taps on your screen. Designed for those on the move, you’ll never leave home alone with your Mobile agent. 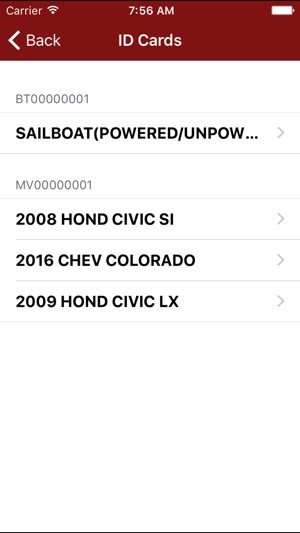 AVAILABLE FEATURES VARY BY STATE. Key features include: My Policies, My Agent, Membership, ID Card, Nearest Office, Pay Bill, Report Claim, and Send Help. Your Farm Bureau membership number serves as your login ID. That, and the password from your Farm Bureau Insurance online account is all you need to access MOBILE agent. Don’t have an online account? 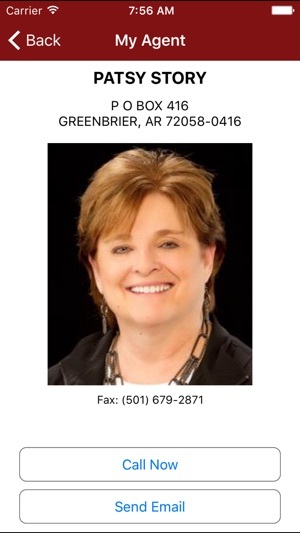 MOBILE agent will assist you by directing you to the Farm Bureau Insurance website for your state. Just tap Register. You can now request a review of your policies from your agent. I just can’t say enough nice things about this Mobile Agent app. I have made payments, paid my Membership, viewed proof of insurance and I haven’t had to yet (thank goodness!) but I see I can submit claims and call for roadside assistance. 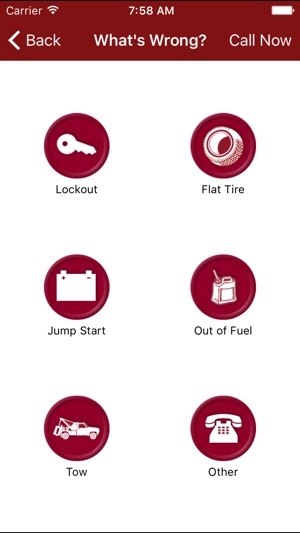 It’s a full service app and very easy to use. I really appreciate being able to do all of these things and so much more from my phone, while I am away from my home! Thanks Arkansas Farm Bureau! Ok so I paid my bill the last month and it states that I am overdue! Stupid me paid it again on this app and now i am starting to wonder if this is the real app! I hope I am not out 150 dollars and possibly having to deal with a cancellation of insurance. Do not use this app if you for sure do not know it’s legit. As far as I’m concerned as of now, it’s a scam!